Do you have a Windows desktop or laptop that isn’t accepting, or recognizing, its full amount of RAM? For example, Windows 10 Pro might only utilize 4 GB RAM on a 16 GB desktop. If that’s the case, your system resources will be considerably reduced. There are a few reasons why a system’s RAM usage might be somewhat less than what it could be. That could be due to the platform, motherboard or even a setting restricting RAM allocation. The first thing to note is that different Windows editions have varying RAM limits. However, all 32-bit Windows 10, 8 and 7 editions are limited to 4 GB RAM whether they be Enterprise, Pro, Ultimate, etc. So if you add more RAM to a 32-bit Windows OS, the platform isn’t going to accept it. 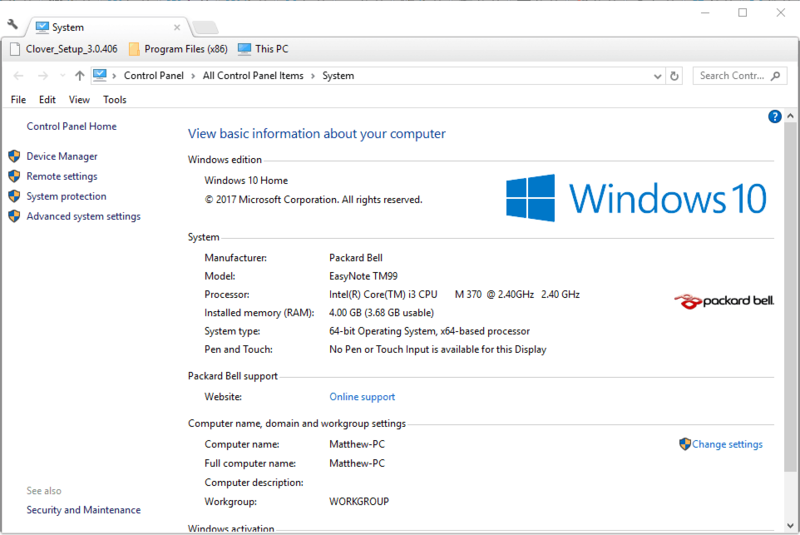 This is how you can check 32 and 64-bit platform details in Windows 10. Enter the keyword ‘system’ in the search box. Select to open the System tab shown in the snapshot directly below. 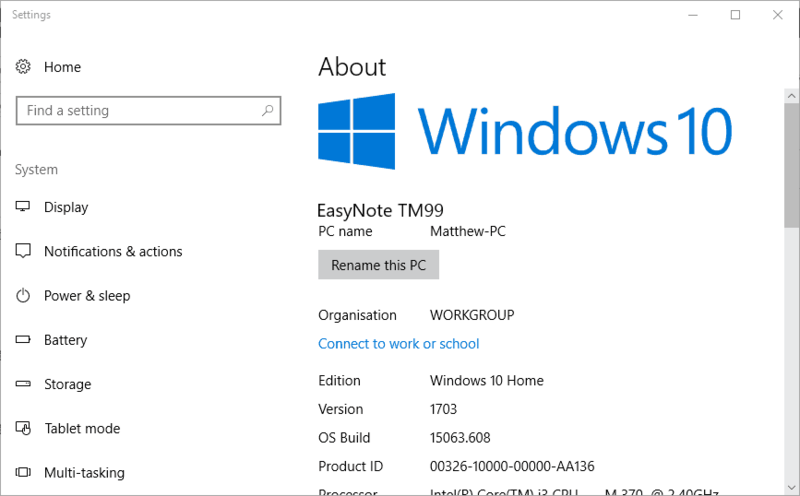 Windows 10 users can also select About your PC to open further OS details as below. The listed system type specification tells you whether your platform is 32 or 64-bit. Also note the Installed RAM spec that highlights the usable RAM amount. You’ll need to upgrade a 32-bit platform to a 64-bit OS to ensure that all your system’s RAM is accepted. A 64-bit Windows 10 or 8 upgrade will ensure at least 128 GB RAM is accepted. The Pro edition of Win 10 supports up to 2 TB (terabytes) of RAM. 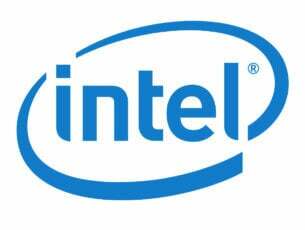 Note that your desktop or laptop will also need to 64-bit CPU to upgrade to a 64-bit OS. The 64-bit Windows 7 platforms have lower RAM limits. 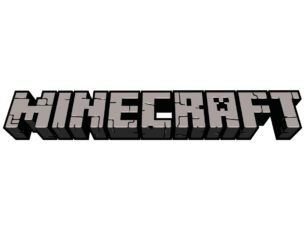 The 64-bit Windows 7 Basic accepts 8 GB RAM only. You can add up to 16 GB RAM to Win 7 Premium. Aside from Windows, your desktop’s motherboard also has RAM restrictions. A motherboard only supports so much RAM. If you add more RAM to a desktop than the motherboard supports, Windows isn’t going to utilize the surplus amount. To find out the maximum RAM amount a motherboard supports, flick through your desktop’s documentation for further details. Alternatively, enter the motherboard’s model number in a search engine to find a manufacturer support page for it. Then you can open a page on the manufacturer’s website that might provide further details pertaining to how much RAM your motherboard supports. If you’ve installed an extra RAM module, and Windows isn’t accepting it, the module might not be compatible with the motherboard. 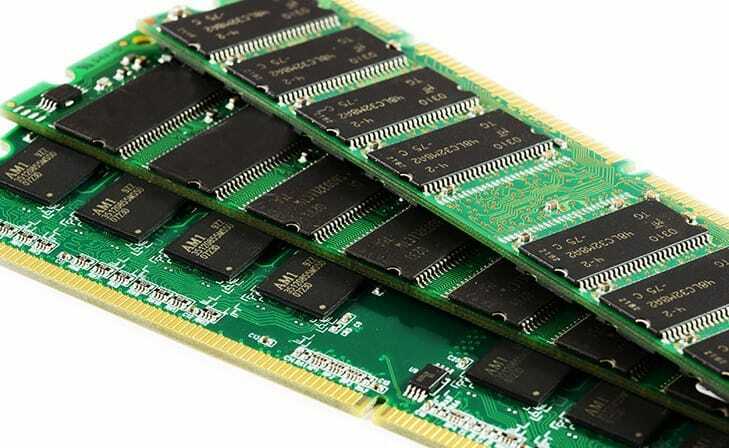 There are various types of RAM that include: DDR, DDR2, DDR3, DDR4 and SDR. For example, a DDR2 motherboard won’t be compatible with a DDR4 RAM module. 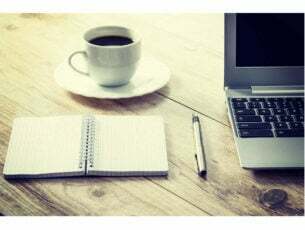 To determine RAM compatibility, check out this web tool with which you can find compatible upgrades. If you find the RAM isn’t compatible, remove the module and return it to the vendor for a replacement. If Windows doesn’t recognize all your PC’s RAM even for a 64-bit platform, it might be the case that the Maximum memory setting is restricting RAM. You can configure that setting in MSConfig by pressing the Windows key + R hotkey and entering ‘msconfig’ in Run’s text box. Press the OK button to open the MSConfig window in the snapshot below. 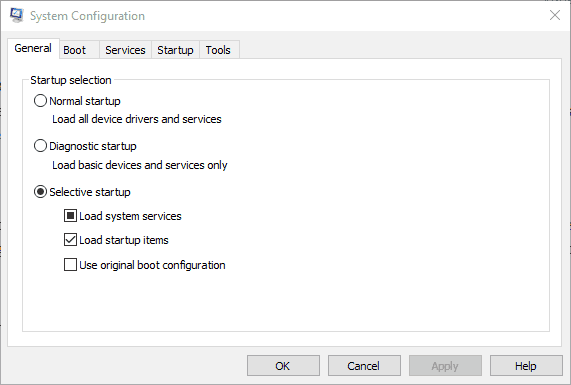 Select the Boot tab on the System Configuration window. 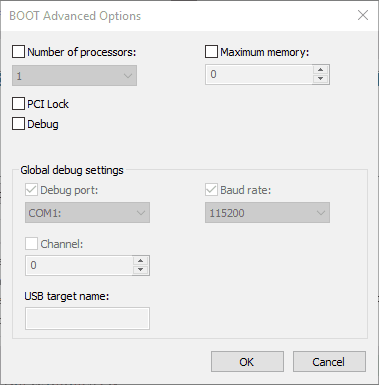 Press the Advanced options button to open BOOT Advanced Options as shown below. Deselect the Maximum memory option there if it’s selected. 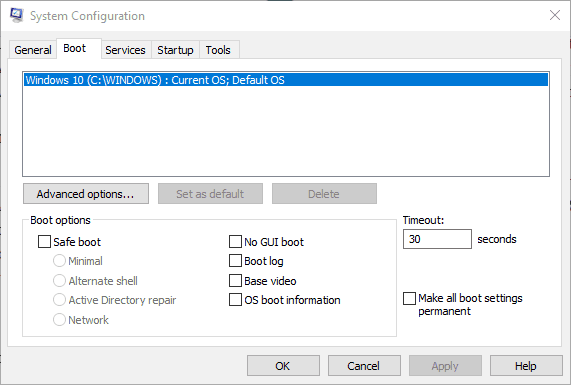 Click OK to close the BOOT Advanced Options window. Press the Apply button, and restart the Windows OS. Maybe now Windows will recognize all your laptop’s or desktop’s RAM. Just make sure you check your Windows and motherboard system specifications before adding another RAM module to a desktop.